The Division 2 has a total of 142 comms in 15 categories! Note: All collectibles are recorded after finishing the main story and after reaching world Tier 4. The collectibles are sorted according to the overview in game. This guide shows you all Castle Comms collectibles locations in The Division 2. There are 4 Castle Comms collectibles in the game. This guide shows you all Contaminated Areas Comms collectibles locations in the game. There are 15 Contaminated Areas Comms collectibles in the D2. This guide shows you all Theater Comms collectibles locations in The Division 2. There are 8 Theater Comms collectibles in the game. 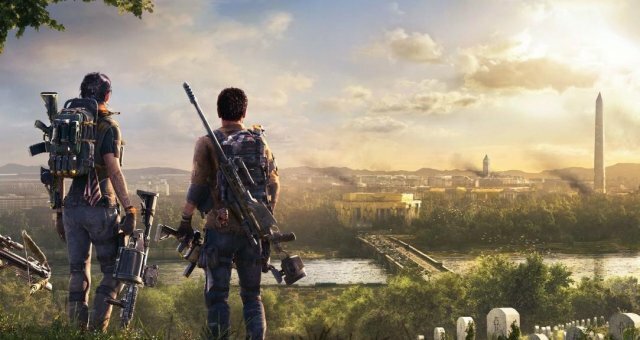 This guide shows you all Dead Drops Comms collectibles locations in The Division 2. There are 8 Dead Drops Comms collectibles in the game. This guide shows you all Shay Comms collectibles locations in The Division 2. There are 8 Shay Comms collectibles in the game. This guide shows you all Hyenas Comms collectibles locations in The Division 2. There are 10 Hyenas Comms collectibles in the game. This guide shows you all Campus Comms collectibles locations in The Division 2. There are 8 Campus Comms collectibles in the game. This guide shows you all Government Comms collectibles locations in The Division 2. There are 13 Government Comms collectibles in the game. This guide shows you all Division Comms collectibles locations in The Division 2. There are 10 Division Comms collectibles in the game. This guide shows you all Division Comms collectibles locations in The Division 2. There are 10 True Sons Comms collectibles in the game. This guide shows you all Division Comms collectibles locations in The Division 2. There are 8 JTF Comms collectibles in the game. This guide shows you all Unknown Comms collectibles locations in The Division 2. There are 10 Unknown Comms collectibles in the game. This guide shows you all Dark Zone Comms collectibles locations in The Division 2. There are 10 Dark Zone Comms collectibles in the game. This guide shows you all New York Comms collectibles locations in The Division 2. There are 8 New York Comms collectibles in the game. 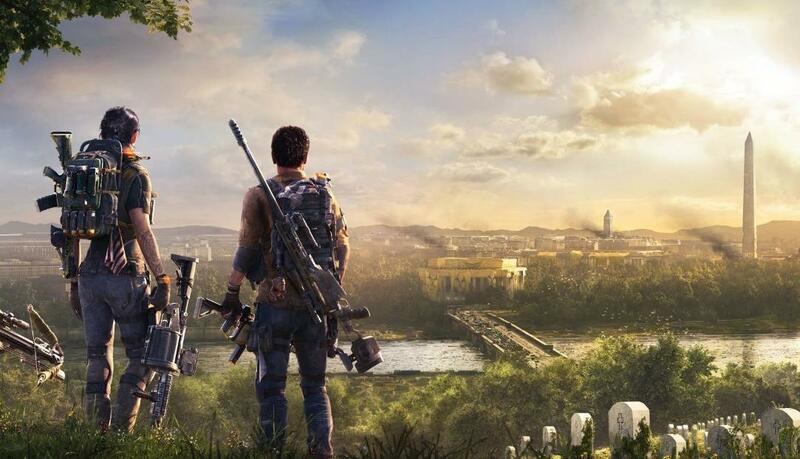 This guide shows you all Outcasts Comms collectibles locations in The Division 2. There are 12 Outcasts Comms collectibles in the game.